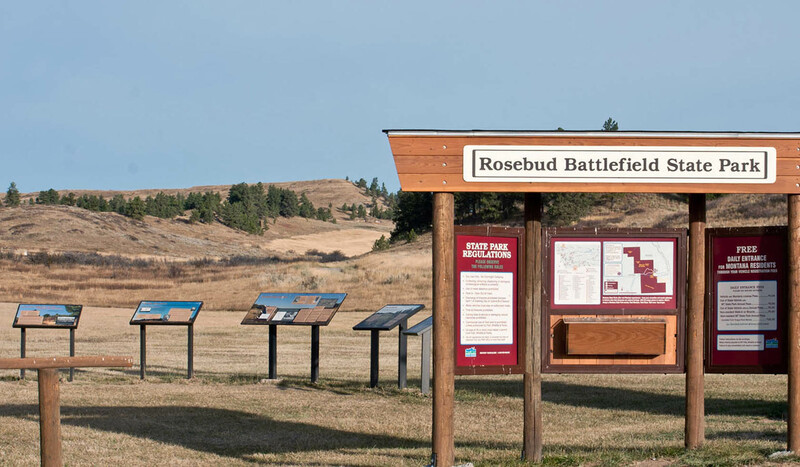 Rosebud Battlefield, a National Historic Landmark, is associated with the Great Sioux War of 1876-1877, considered to be the greatest Indian conflict ever to occur in America. The Great Sioux War is dominated by the victory of the Lakota and Northern Cheyenne warriors over Colonel George Custer and his 263 soldiers at Little Bighorn. This defeat shocked the nation celebrating its Centennial and ultimately led to a counter attack and to the Lakota's loss of the Black Hills. 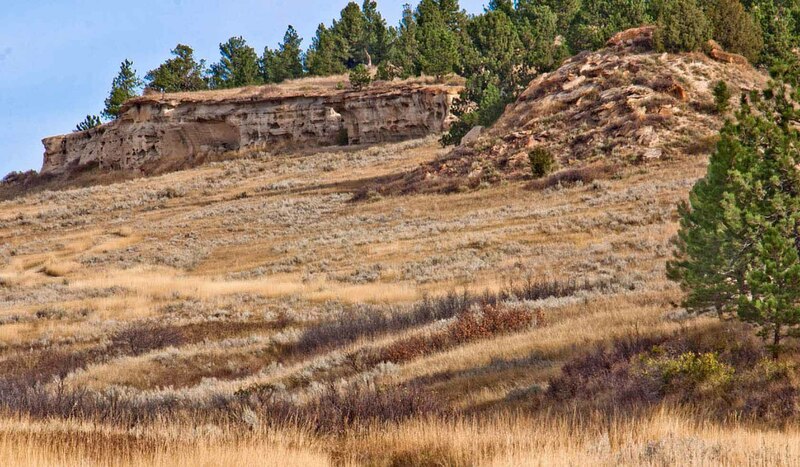 Rosebud Battlefield is associated with the lead up to the Battle of Little Bighorn. It represents the proactive position of the 1,500 Sioux and Northern Cheyenne as they forced the withdrawal of Brigadier General George Crook's 1,000 troops at Rosebud Creek. The presence of thousands of warriors and soldiers on the field on June 17, 1876, made the day one of the largest battles of the Indian wars. 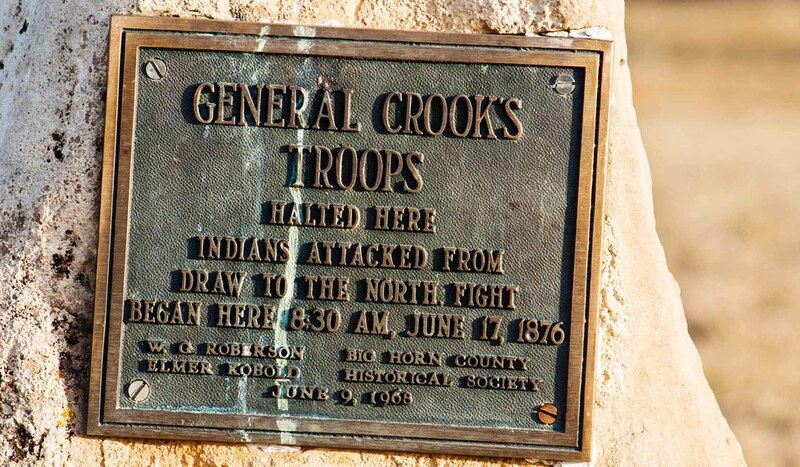 Eight days later, because Crook's troops were withdrawn from the war zone to resupply, they were not available to support Colonel Custer and his troops at Little Bighorn. This situation led to the disaster a week later at Little Bighorn. 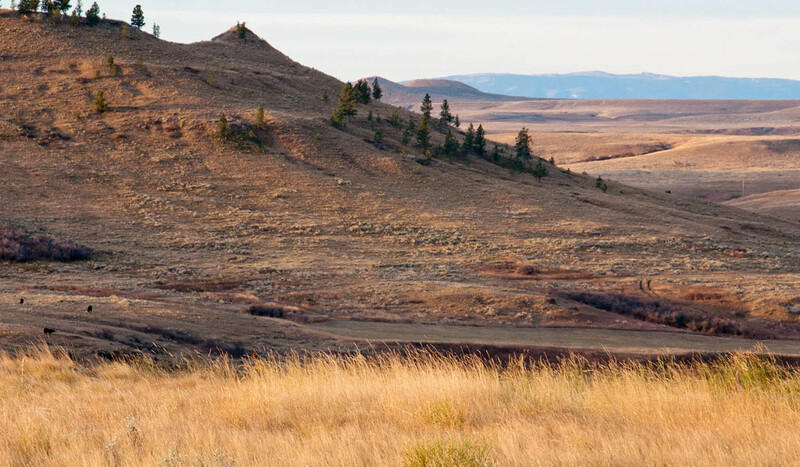 The battle at Rosebud Creek was exceptionally significant because the Indians fought as an army with great intensity to defend their traditional land. This large 3,052 acre park at 4,300 feet in elevation restricts the use of metal detectors, digging, collecting or removal of artifacts and bikes are allowed on existing roadway only. The leash law for pets is in effect from 4/1 until the opening day of upland bird season. Visitors must watch for rattlesnakes in this area. The area is undeveloped and is adjacent to the Crow Indian Reservation. Sheridan, Wyoming is 46 miles to the southeast. 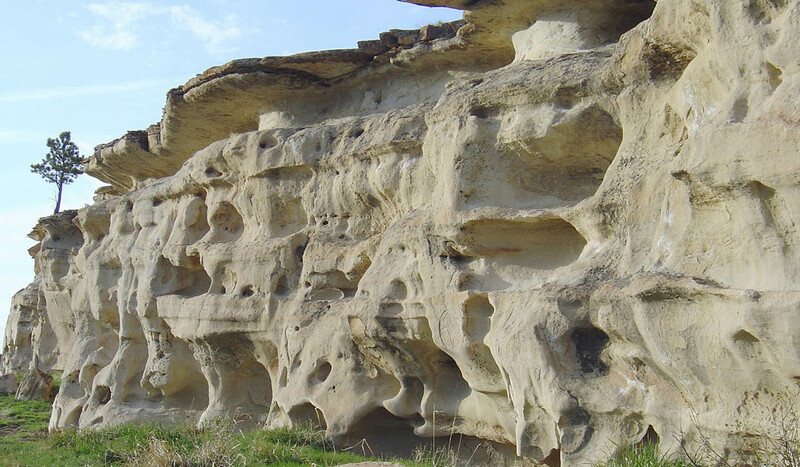 Rosebud Battlefield State Park is located 25 miles east of Crow Agency on US 212, then 20 miles south on Secondary 314, then 3 miles west on county road. Or 5 miles north of Decker on Secondary Road 314, then 3 miles west on county road.